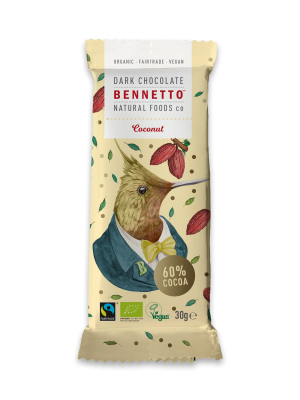 Organic certified (Biogro) – Refined sugar free – Dairy free – Gluten free – Vegan – Soy free. 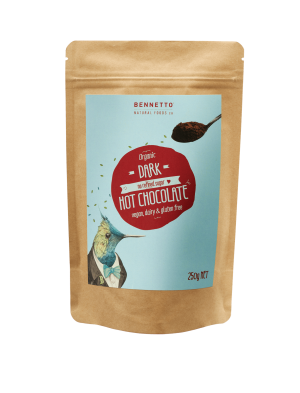 Handmade in our chocolate facility in Christchurch, this organic hot chocolate powder is characterized by a high cocoa intensity, a low sugar content and additional Peruvian superfoods. 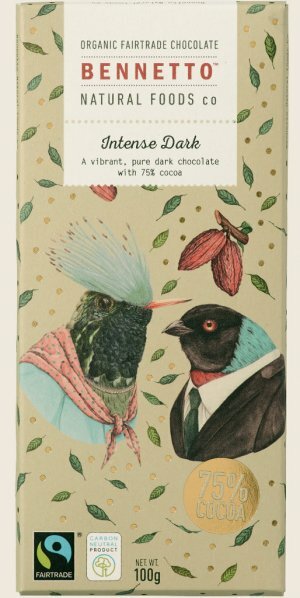 By using coconut sugar this product is refined sugar free. 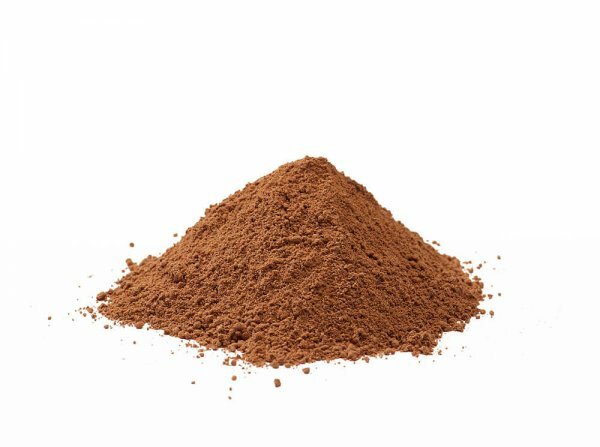 The three superfoods used in this powder are maca, raw cacao and lucuma. All are well known to contain a high concentration of antioxidants which can naturally support energy levels. Feel free to ask us for more information about the characteristics of these superfood ingredients and their benefits for your health. 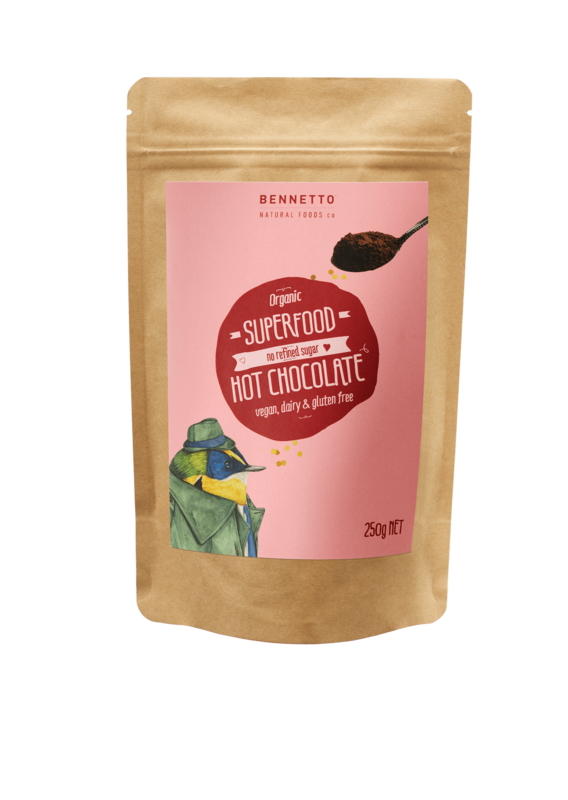 Use 4 teaspoons per cup of the Superfood Hot Chocolate Powder with hot milk or milk alternative. 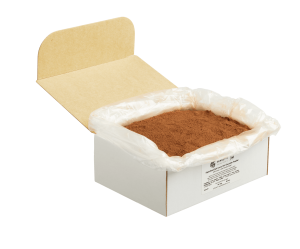 Ingredients: Coconut sugar, cocoa powder, cocoa, maca powder, lucuma powder, Heilala vanilla, Marlborough sea salt.